Anastasia Moloney, is an Early Childhood Development Specialist with a passion for empowering children and their parents to energize a child’s lifelong success. She holds a Masters in Early Childhood Education, with an emphasis in Special Education and Applied Behavioral Analysis. Her hands-on experience in the practical application of Early Childhood Development spans multiple settings, including autism programs, preschool classrooms, playgroups, and in-home services. Anastasia’s passion is working directly with families to support their child’s development, navigate and identify external resources, and to create family-friendly tools. As a mom of two young boys, she has first-hand experience utilizing and testing the strategies she recommends. Believing that childhood development involves nurturing the body, as well as the mind, Anastasia is also certified in the instruction of children’s yoga. 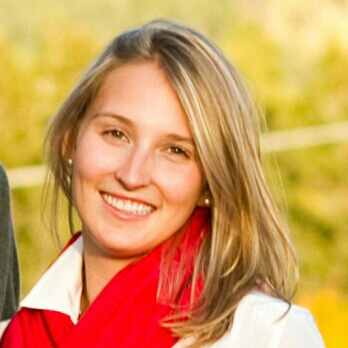 Anastasia resides in Colorado with her husband, two sons, and two labs. She enjoys skiing, yoga, traveling, hiking with their dogs, spending time with her family, and most of all, being a mother.